verschiedene Varianten und Kombinationen möglich. Professionelle Performance mit dem "Institute of Speed". Specifically formulated to withstand the same heat our rims can take on, our brake pad compound is exclusive for TwentyFour Series wheelsets. 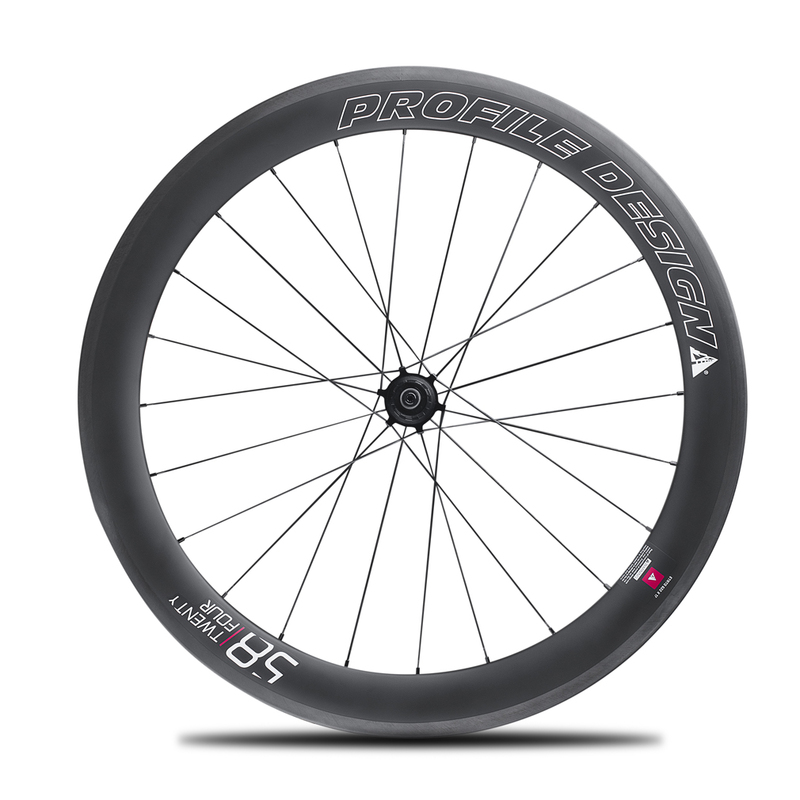 Using a specially formulated rubber compound, durometer and friction agent, we developed a proprietary brake pad and reduced braking distances over that of other carbon fiber wheelsets.